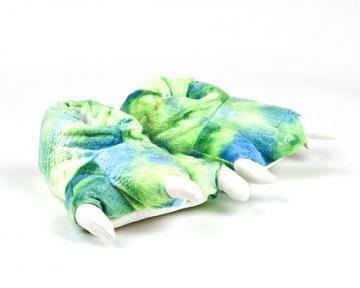 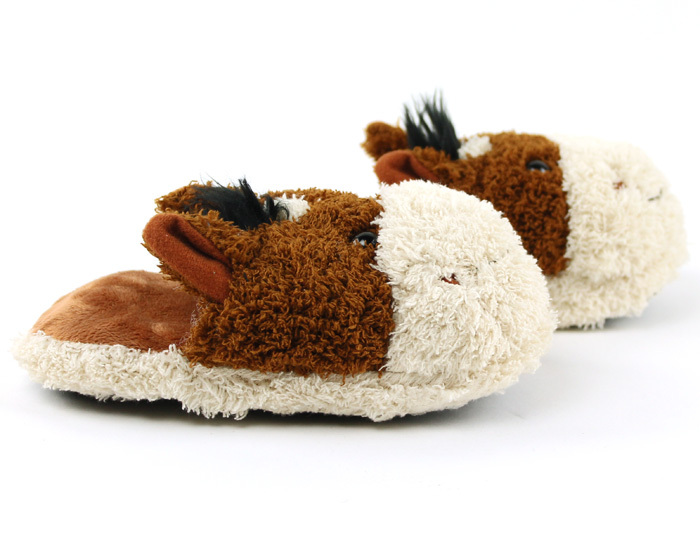 Your kids will be giddy with excitement when they see these adorable Horse Slippers! 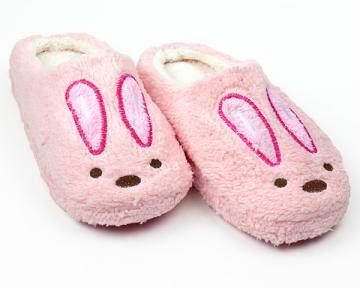 Super soft materials and a thick plush sole create ultimate comfort. 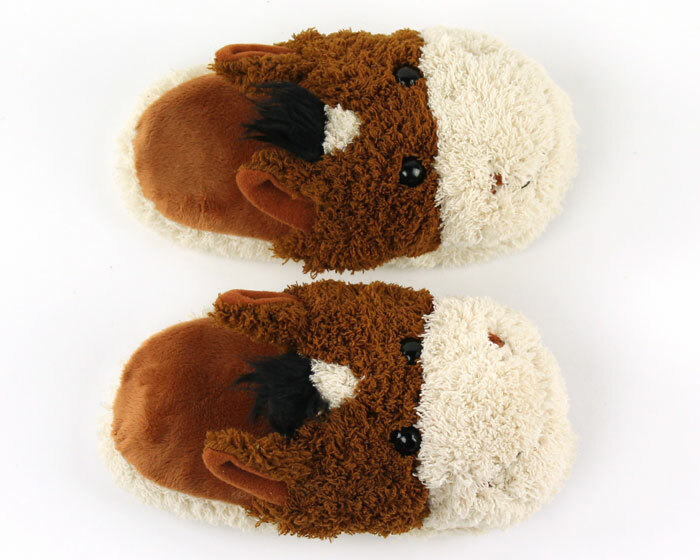 The fuzzy fur will cradle their hooves in coziness, no matter how cold it gets outside. 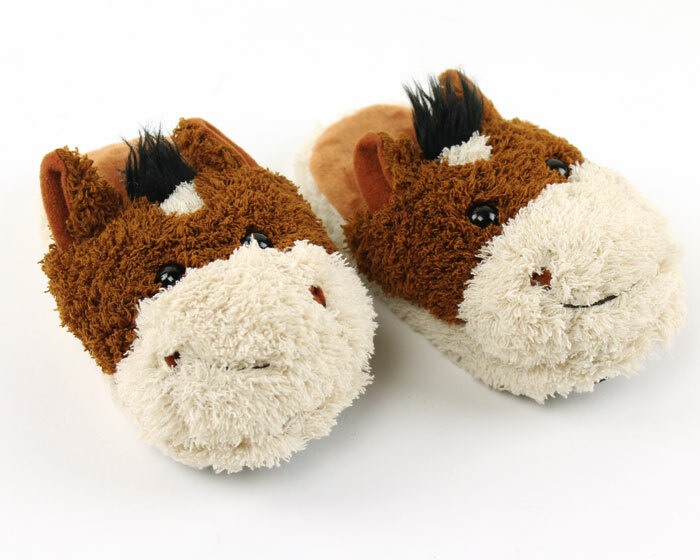 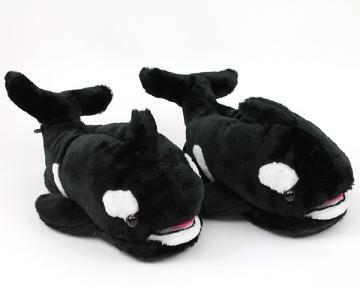 With darling features including ears and a soft mane, these horse slippers are sure to put a smile on anyone's face! 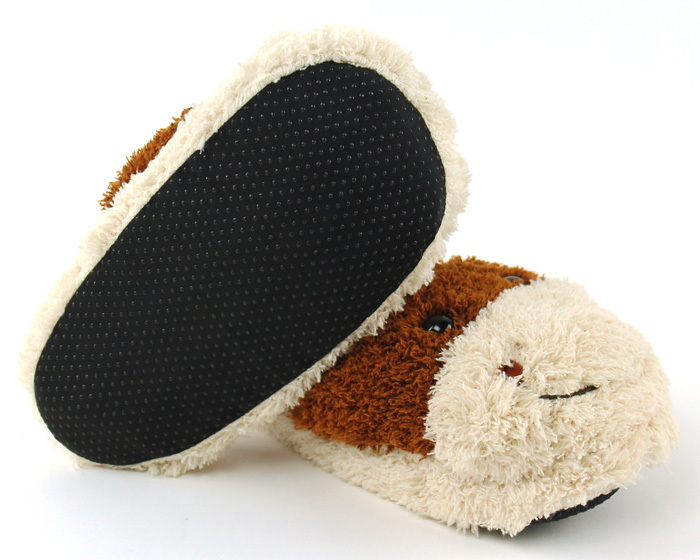 The non-slip sole will help your kiddo stay on their feet as they gallop around.